Start taking classes at Powerplay SF and other studios! Moms and Dads new to the parent world do come join us for a weekly playgroup, presented by PowerPlaySF and PREFund! Here, you'll connect with other local parents & babies, collectively work through developmental questions and struggles, plus build new resources to help support your little one's growth! We will occasionally call on subject matter experts to drop by and share knowledge on topics relevant to your babys' needs as well as your well being. Specialized areas of focus like sleeping, eating, exercise, self-care and coping with city life as a parent will be addressed. -Fee = Donation Based Suggested donation: $10. Options for various donation amounts online or at the door. - Geared towards parents of 0-12 month olds - Meet other local new parents - Learn about the baby-friendly side of San Francisco Mission Bay and Potrero - Share your new parenting experience with others -Feel free to bring along food, a blanket and anything to make you & your baby comfortable. Please do reserve in advance, as space is limited. There are no upcoming “Parents Mingle + Learn” classes on this day. Please wear clothing that is comfortable to move in. Bring a water bottle, a can do attitude and most importantly a happy smile! 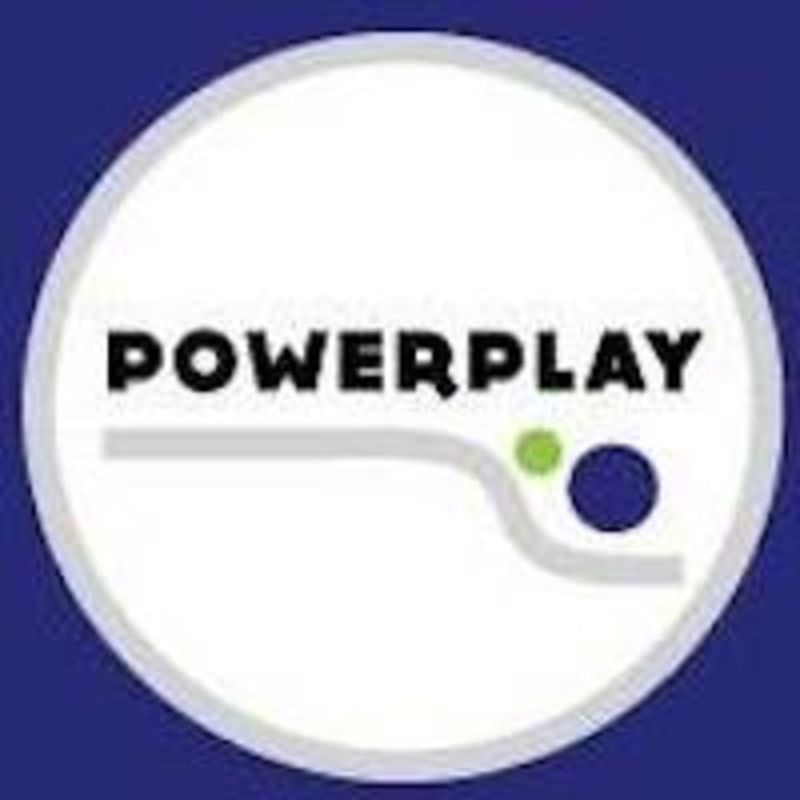 Powerplay SF is located at 1235 Fourth St, San Francisco, CA, 94158.